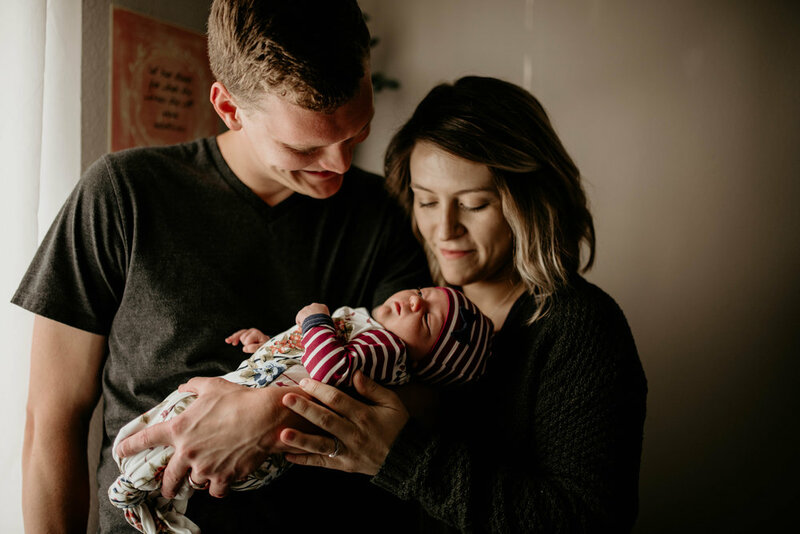 These photos are pretty special because they are of my best friend and her husband in the first few days of becoming parents. 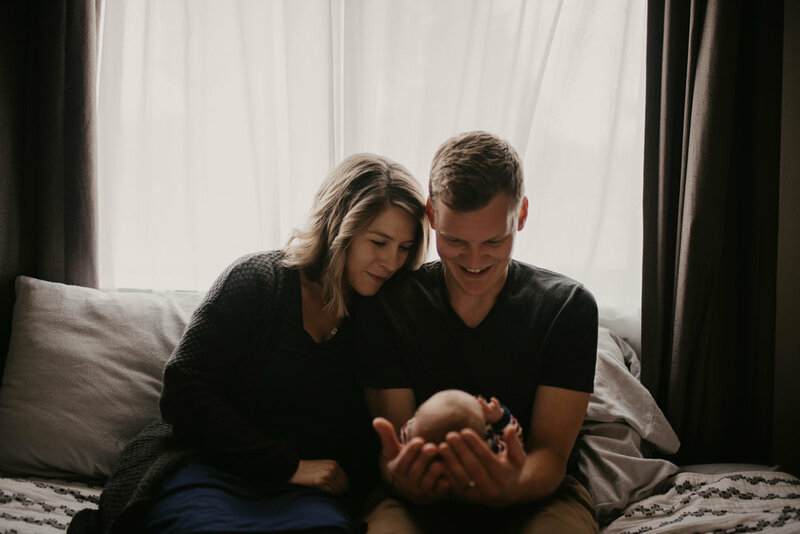 I was able to give them such a special gift by capturing these precious moments with their baby girl, Emery. 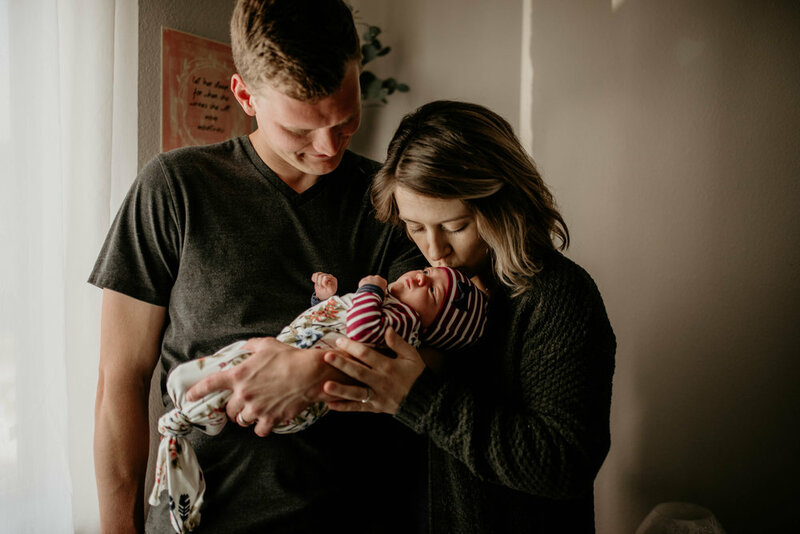 Jordan & Dexter are such great parent’s and baby E is just the cutest, sweetest baby girl I ever did see! Over our 10+ year’s of friendship we would always find ourselves chatting about the future, how cool it would be to be pregnant at the same time, raise our tribes together and it’s all happening before our eyes and it’s just so special! We may have only knowingly been pregnant at the same time for about a week or two but Hey, it counts!